Manic News: Thanos Hotels, where check-in is a snap! 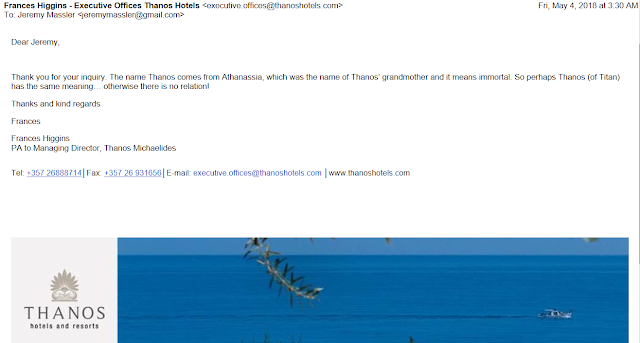 Thanos Hotels, where check-in is a snap! Did Russian trolls host a Reddit AMA on Christmas?